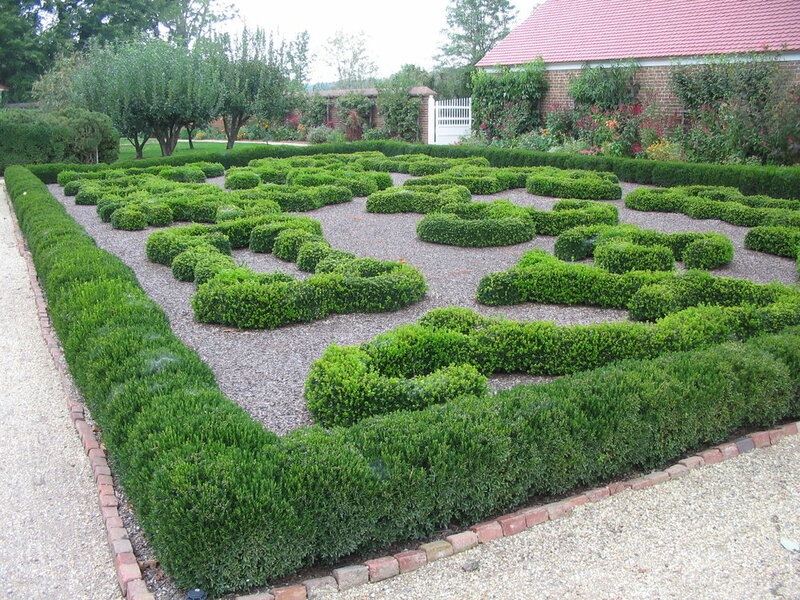 Boxwood are selected for lots of different qualities. We are hoping to create a resource for you that provides a brief description of the most common cultivars available in the industry, but we are still working on how to make it the most user friendly for you. In the meantime, we have updated the chart ranking varieties susceptibility to Boxwood Blight and Leafminer.